Grain Media is a London based film production company. We produce a diverse range of content from investigative documentaries through to scripted feature films although much of our output has a social edge. 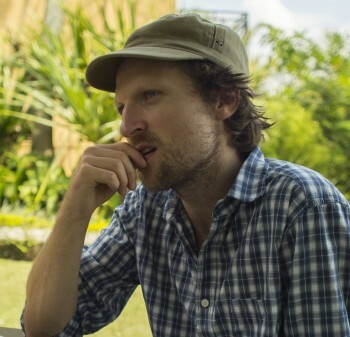 Our last feature documentary, Virunga, directed by Grain Media co-founder Orlando von Einsiedel, very much had a social agenda at its heart. The film also won 44 international film awards, including a Peabody, and was nominated for an Oscar and a BAFTA. We are currently developing a number of cinematic propositions that deal with issues as wide ranging as war and genocide through to environmental destruction and species extinction. We are really excited to be using a grant from Kindle to help take these projects into a production phase.